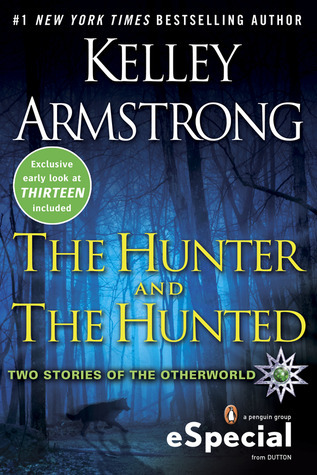 Kelley Armstrong is by far one of my favorite authors. I could pull thousands of quotes from her books that I loved but I won’t do that to you. This is from The Hunter and The Hunted and the quote is from Clay Danvers. dark witch and half-demon Eve Levine is desperate for a little entertainment while her lover, Kristof Nast, is detained in afterlife court—enough to volunteer an extra week’s worth of angel corps duty just to pass the time. Luckily something even better comes up: a real celestial bounty-hunter mission to trail a shaman, someone who might prove to be a useful lead in Kristof’s court case. Following the target goes smoothly, until he leads Eve to the British Museum, where she inadvertently steps into a secret dimensional passage and stumbles upon a far more enticing puzzle . . . and a much greater danger. This collection also includes Stalked (Otherworld #7.3), previously printed in My Big FatSupernatural Honeymoon. A great quote. I often run across situations where I think – “what if I could take that 1 second back”. Speculative quotes are always the ones that remain with us forever as we constantly apply them to life.